I love watching horse movies, don't you? Please read or share comments on your favorites on our horse movie list. Can't find your favorite horse movie? Scroll down the page to add it! 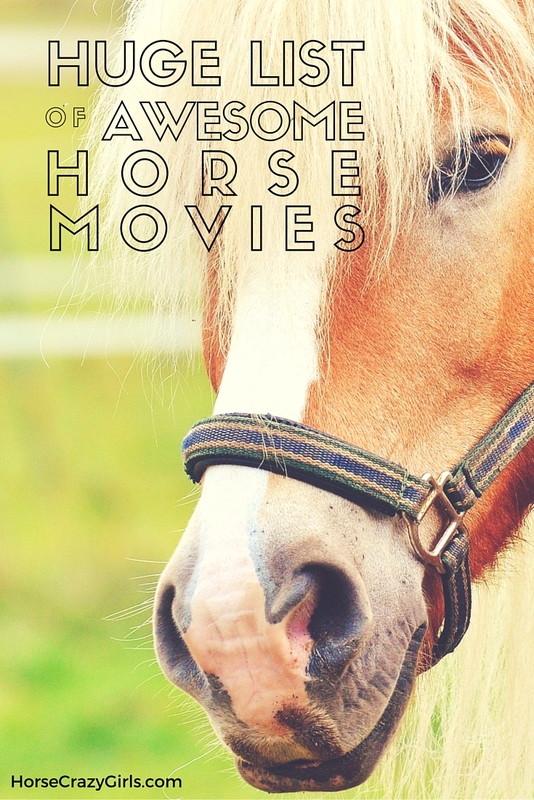 Tell Us About Horse Movies You Love! Is one of your fave horse movies missing from this list? Tell us about it!